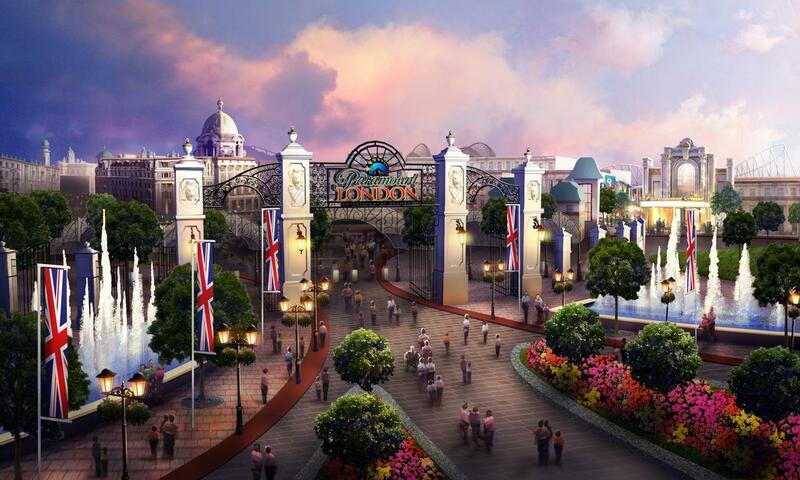 The proposed theme park project in Kent, England – formerly called the London Paramount Entertainment Resort, until the Hollywood film studio pulled out – has had a £25m (US$32.5m, €28.7m) cash injection via a deal with construction firm Keltbray. The financiers behind London Resort Company Holdings (LRCH), the firm behind the project, have set up a joint venture with the construction giant LR Keltbray JV Holdings. The project has been in the plans for some years now and construction was due to begin in October 2016, but LRCH is yet to submit a planning application for the theme park. 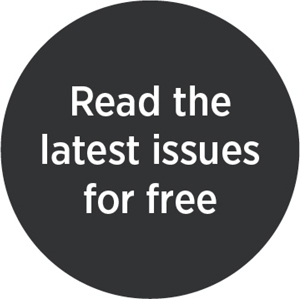 If built, it will sit on the Swanscombe peninsula near Ebbsfleet International Station in Kent and its price tag has risen from the reported £3.5bn (US$4.6bn, €4bn) to £5bn (US$6.5bn, €5.7bn). Keltbray CEO Brendan Kerr said: "Keltbray is recognised in the industry as an enabler of projects. It has long prided itself on its ability to manage the most challenging of projects thanks to its investment in training, design and plant. "At 7 million sq ft (650,321sq m), this new theme park won’t be an easy project but that is why the formulation of this joint venture with LRCH is an ideal partnership." LRCH chair and Conservative MP Steve Norris added: "We have been discussing for some time the best way to harness their specialist construction industry expertise alongside their ability to act as a catalyst for further industry participation and investment. "Over the next five years, this project will become one of the largest construction projects in the UK and their involvement takes us a significant step closer to delivering a world-class resort."